From My Books Publishers – Good News! 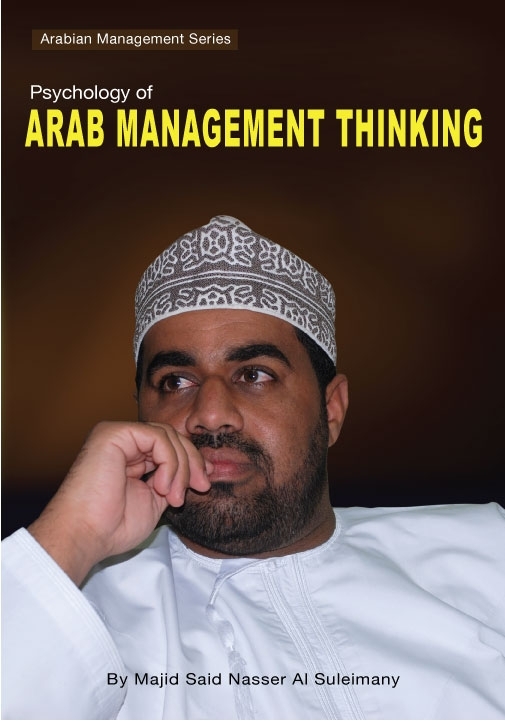 Psychology of Arab Management Thinking! Book Converted to ebook! Now also A Cry For Help! Book – Context and Perspectives – Arabian Management Series added also! The book is selling well even now in MENA and countries like in Morocco (Remember the old sent fan email? Also one from Jordan) – but more in Europe America Australia India South Africa etc… Unfortunately Royalties take years and being non USA citizen procedure is long too …. I will try for A Cry for Help book at least – and others too – Inshallah when I have the money one day Amin… but THIS IS GOOD NEWS!!!!!!!!!! NOW ALSO ADDED ON – THANKS TO THE PUBLISHERS FOR FREE! A few years ago, most people couldn’t imagine reading their favorite book on a handheld electronic device. Today the market is flooded with iPods, smartphones, e-readers . . . and e-books that save shelf space, time, and money. Without taking the magic away from printed books, e-books help your work reach more people than books in print ever could. They are fast becoming a necessity in the world of publishing. Trafford has decided to address that need in behalf of its authors. We are converting your book, Psychology of Arab Management Thinking, into an electronic format at no cost to you. Once your book has been converted into a digital format, it will be made available through e-book retailers such as Amazon, Barnes & Noble, and Google eBooks, to name a few. As proof of our unwavering support, we will NOT be charging you for this service. We believe that you and your book deserve to reach as many potential book buyers through as many channels as possible.